The world of work is constantly evolving, as is the interplay between work and other life domains. 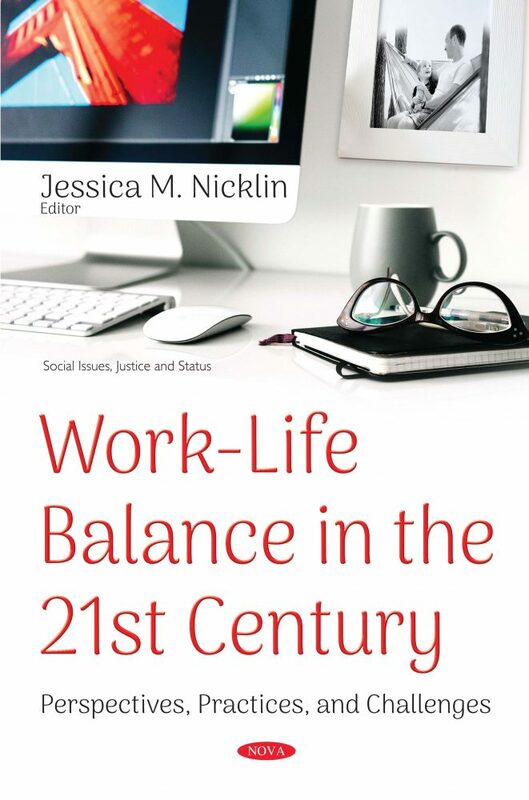 As such, it is critical that practitioners and scholars recognize the complexities of balancing work and life in the 21st century. The goal of this book is therefore to meet the demand for knowledge and skills to help employees, employers and families successfully navigate work and life. The chapters address problems and propose solutions for diverse issues, ranging from classic, yet prevalent, topics (i.e., gender disparities) to novel ideas and new directions for research (i.e., chronotypes and recovery experience). To best serve the needs of the readers, both academic and applied, this volume includes empirical studies, practical reflections, review chapters, and research recommendations for the future.